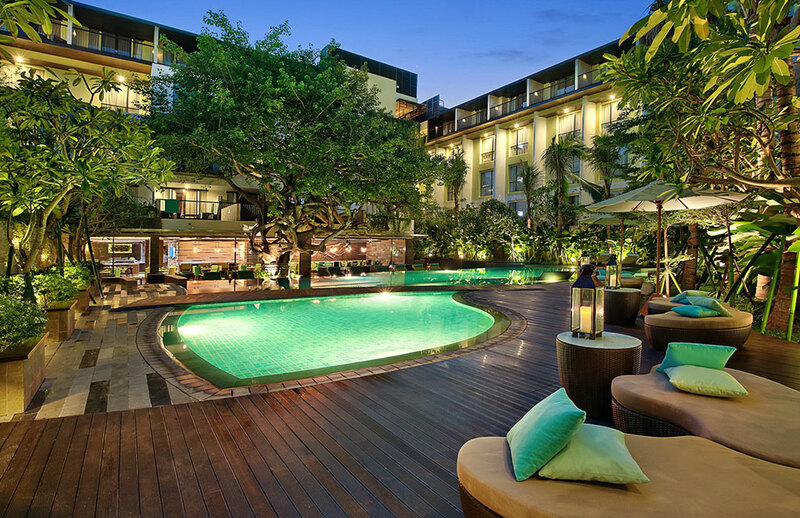 Located right in the heart of Legian area at a strategic intersection. 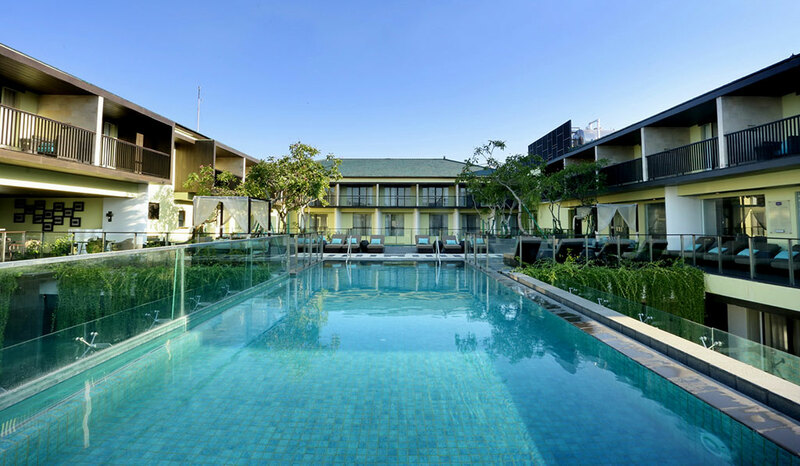 Walking distance and easy access to the surrounding places of interest such as Legian beach, Seminyak and Kuta area. 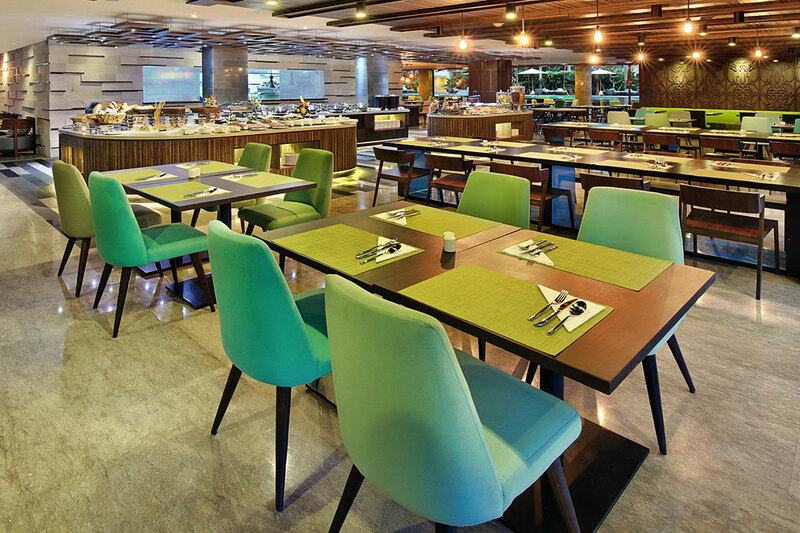 The Legian area features the haven of restaurants, bars, shopping outlets, night clubs, and beach attractions. 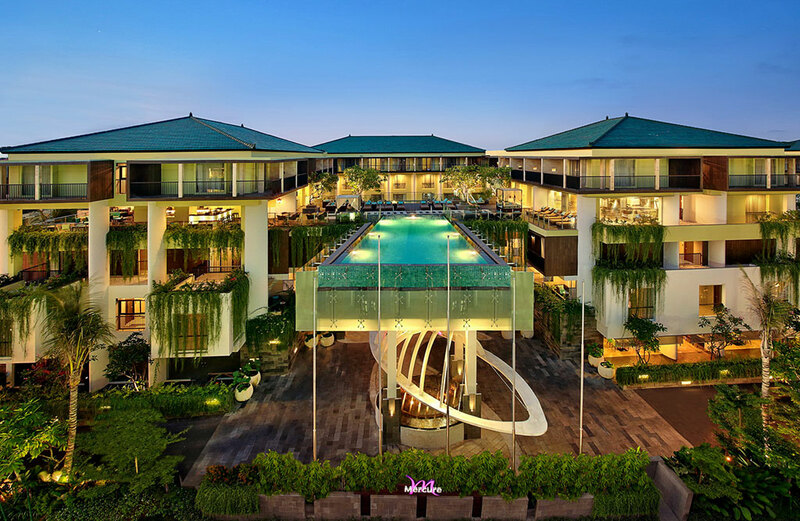 Brand new Mercure Bali Legian is the perfect hotel for business or leisure travel. Ideal for families, honeymooners, corporate clients and suitable for everyone. Superior Twin Bed Spacious 28 sq.m. 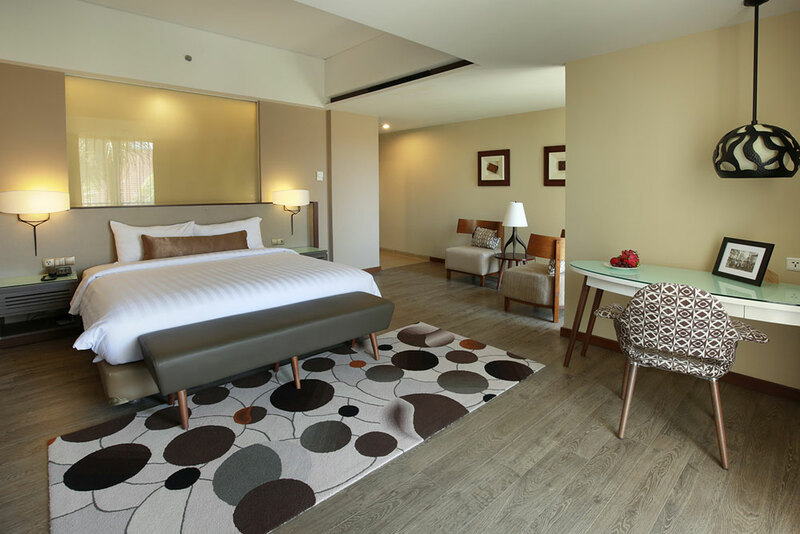 Modern Design Room with two single beds, 32″ LCD TV, TV cable, in-room safety deposit box, hair dryer, free WIFI, minibar fridge, tea & coffee making facilities, working desk, telephone and hand held shower. Deluxe King Bed with Balcony 35 sq.m. Modern Design Room, one king-size bed with private balcony, 32″ LCD TV, in-room safety deposit box, hair dryer, free WIFI, minibar fridge, tea & coffee making facilities, desk, telephone and hand held shower. Deluxe Twin Bed with Balcony 35 sq.m. Modern Design Room, two single bed with private balcony, 32″ LCD TV, TV cable, in-room safety deposit box, hair dryer, free WIFI, minibar fridge, tea & coffee making facilities, desk, telephone and hand held shower. Deluxe King with Private Plunge Pool 65 sq.m. 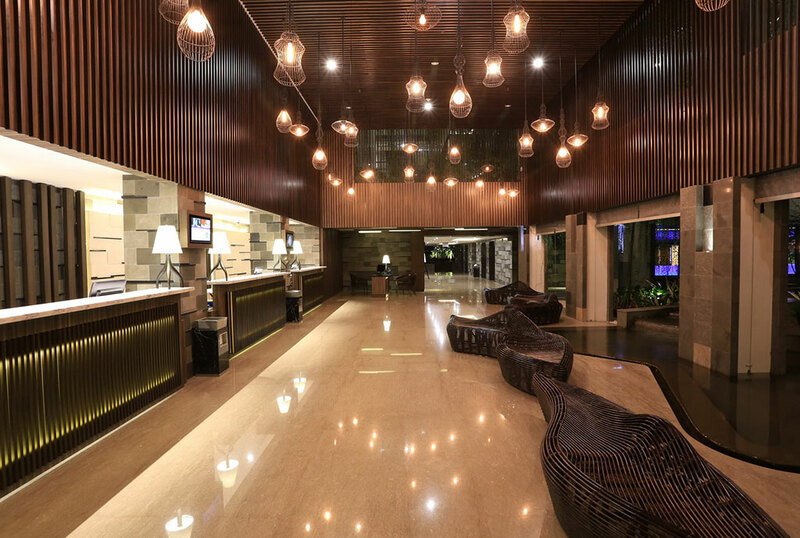 Modern Design Rooms with one king-size bed with private plunge pool, 32″ LCD TV, TV cable, in-room safety deposit box, hair dryer, free WIFI, minibar fridge, tea & coffee making facilities, desk, telephone & hand held shower.